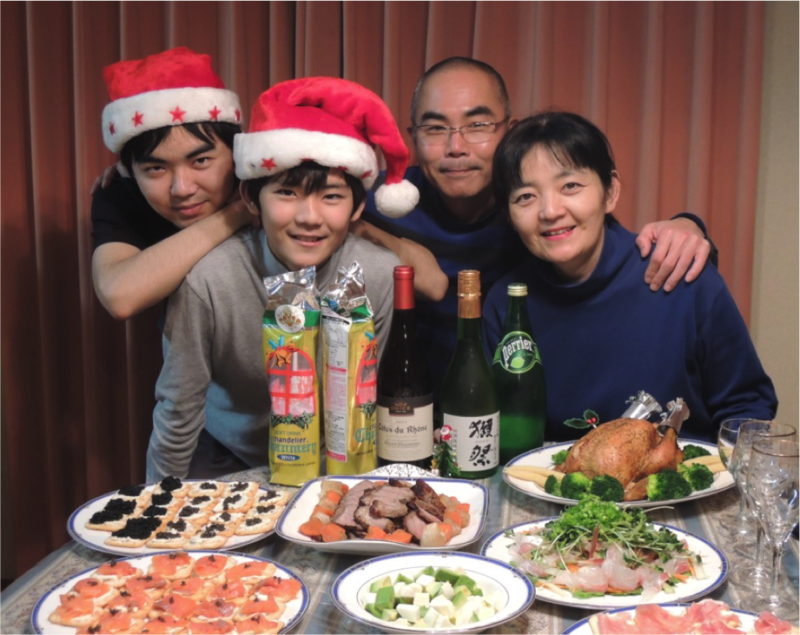 Enjoy 'Nabe' with my family! 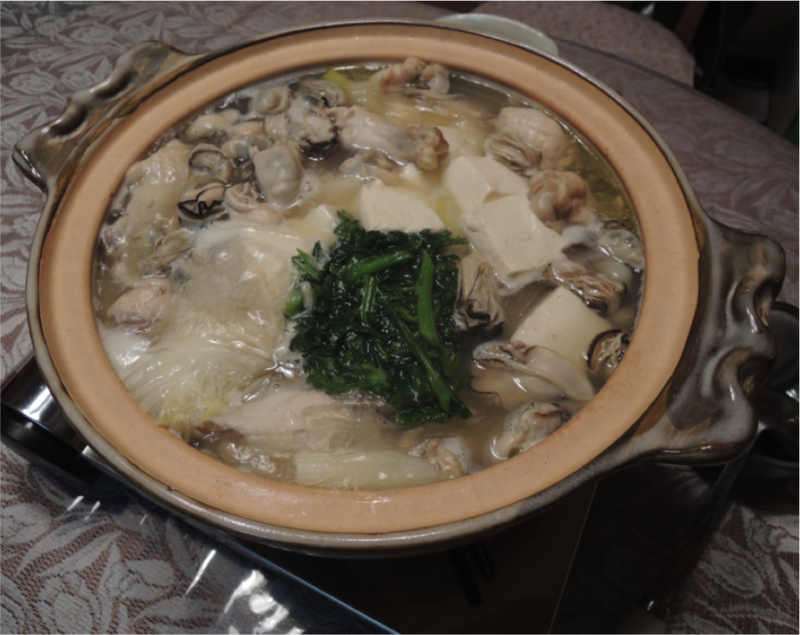 Nabe is a Japanese style hot-pot dish. 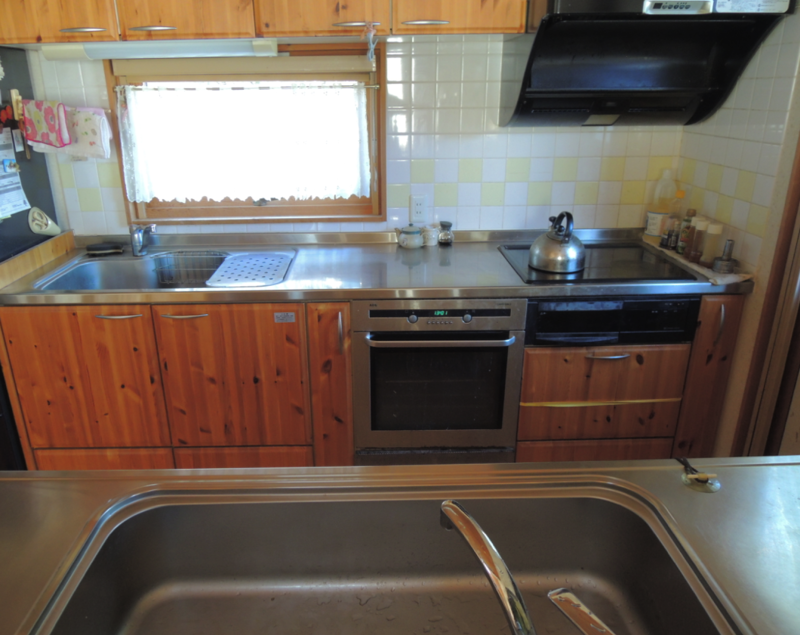 You can choose pork, chicken or cod as a main foodstuff. It's stewed with Chinese cabbage, tofu and others in one pot. The soup stock is made from kelp produced in Hokkaido. 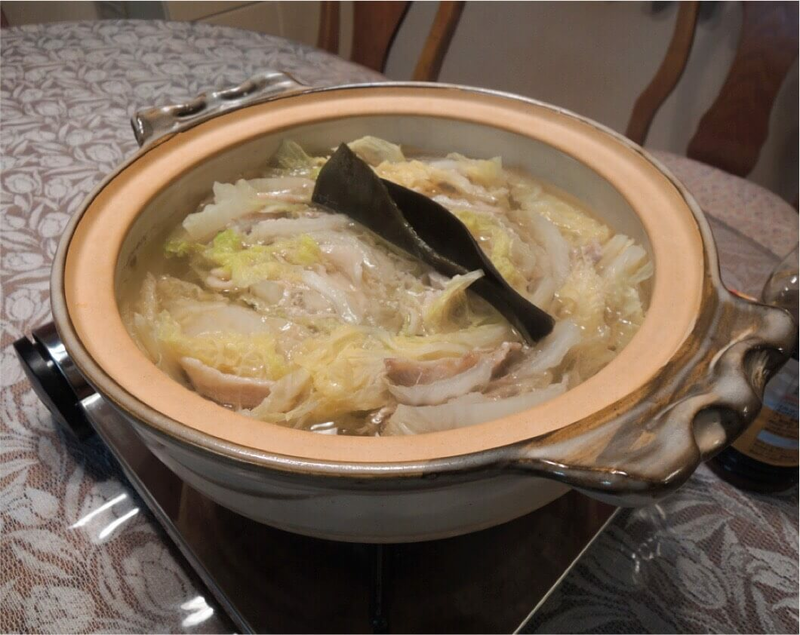 You can enjoy rice gruel using this soup stock after Nabe. This rice gruel is very tasty, because the taste of all foodstuff are condensed into this soup stock. I'm a professor in Reitaku university and teaching finance. 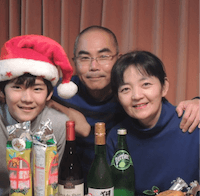 When I was in the UK as a visiting professor from 2007 to 2008, I and my family were helped by many people of various countries. So I hope to do something to make your trip amazing! 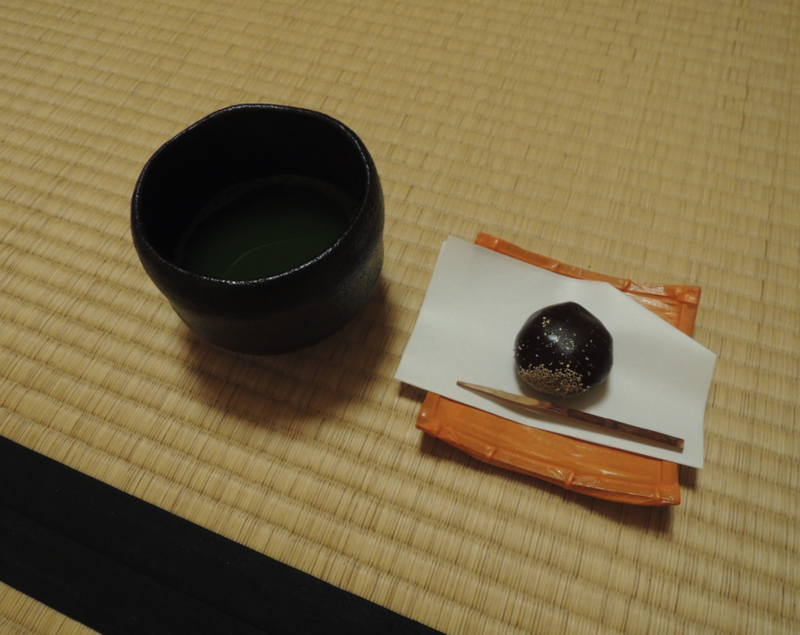 Additionally, you can experience genuine Japanese style tea ceremony, because my wife, Tomoko, is an official lecturer of 'Omotesenke' which is a traditional school of tea ceremony. 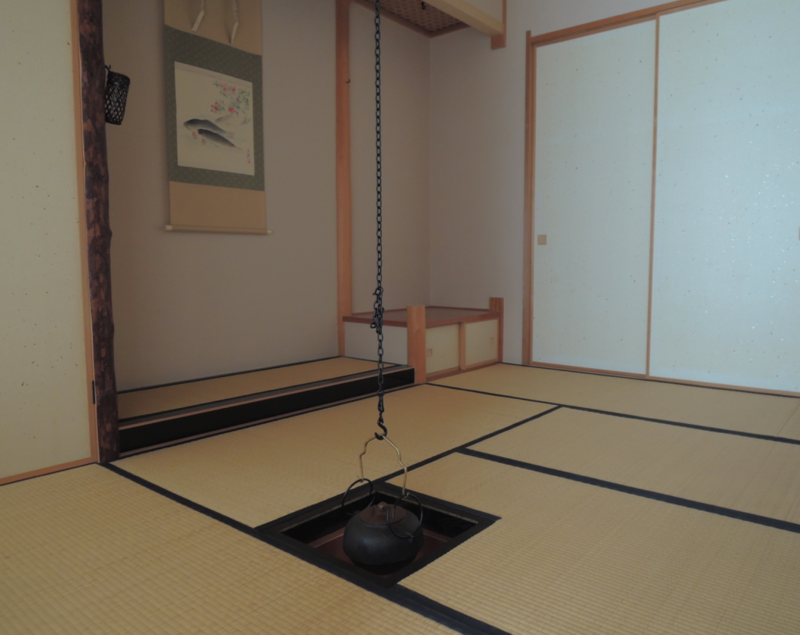 We prepare the genuine Japanese style room for tea ceremony which is called 'Chashitsu'. And you can try to wear 'Kimono' in the tea ceremony. And we're welcome kids! 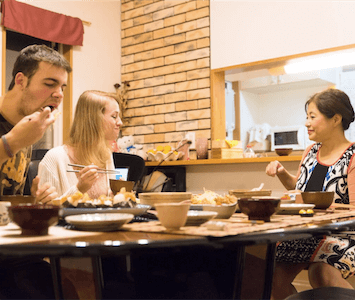 The dinner with kids in restaurants might be restless, especially in a foreign country. 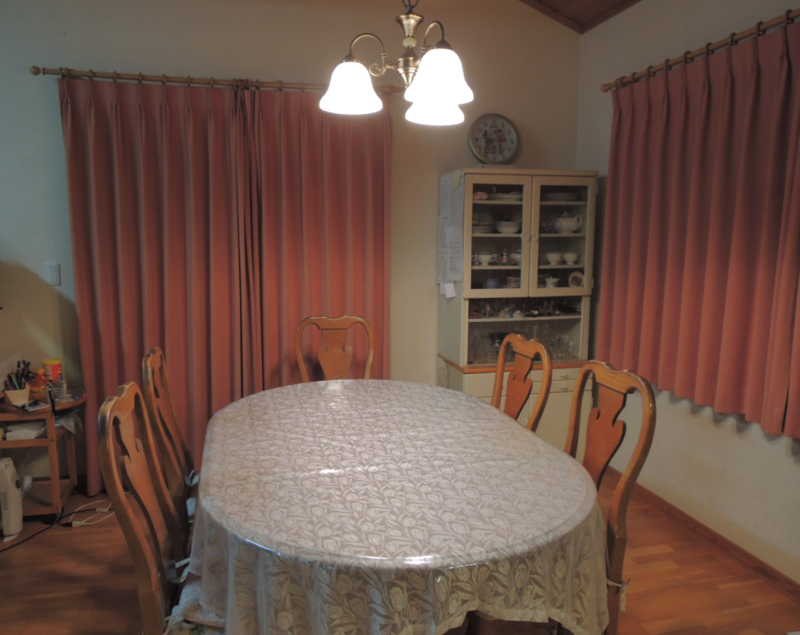 But in my home, you can enjoy the dinner perfectly like your home.